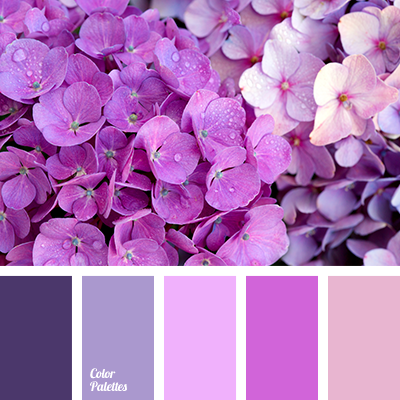 Shades of purple fit well into the interior of rooms, the walls of which are painted calm blue. 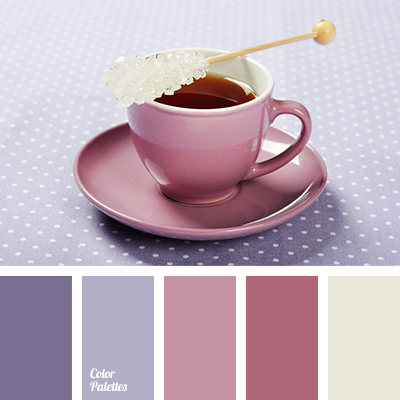 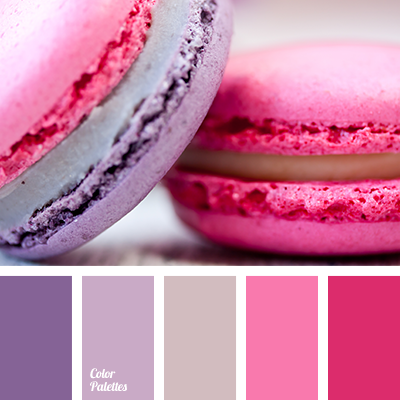 And pale pink will add “a touch of romance” to the atmosphere of the room. 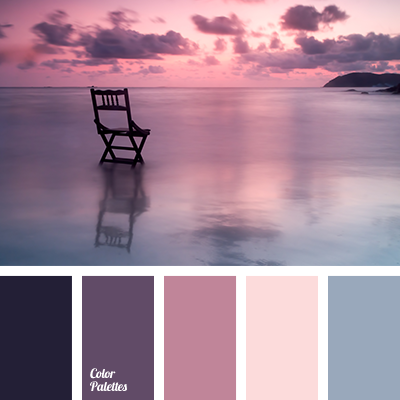 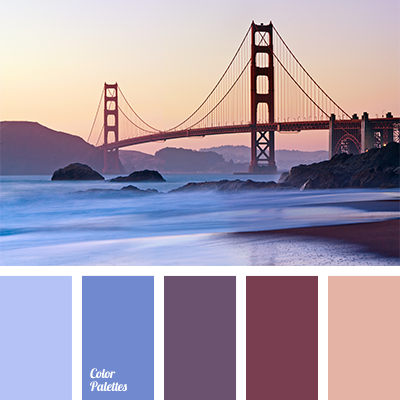 blue and lilac, color of sea at sunset, colors of lilac sunset, colors of pink sunset, colors of sunset at sea, dark-violet, egg-plant color, lilac, lilac-blue, pink, pink sunset, purple, shades of lilac color, shades of purple color, shades of violet, sunset colors.